Feeling alone & unheard – unable to communicate? Let us help restore the intimacy you long for. First session is half price. Couples counseling is our specialty! Are you in pain, feeling distant from your partner – feeling alone and unsure of the way back to a meaningful connection? Do your attempts to communicate seem to result in an endless cycle that goes round and round and never gets anywhere – and leaves you frustrated and disconnected. If you want to learn a new way, a path towards deeper intimacy, don’t wait another day, give us a call for a session to see how we can help. 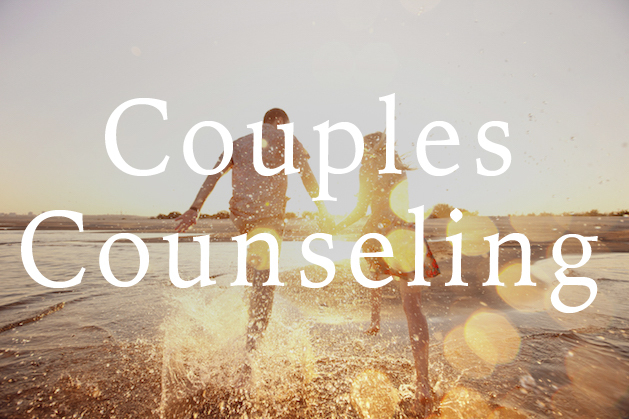 We focus on marriage counseling, and so, we are well prepared to help your relationship. Does it feel like your conversations often end up in the same endless cycle? Even though the topic is different, does it feel like the interaction pattern and knee-jerk reactions are still the same old pattern and the end result is an escalation to the point of angry words and/or withdrawn distance? The most common state that couples arrive in a therapists’ office in, is being caught in a self-reinforcing negative pattern that feels like it has a life of its own. The pattern of fight and flight escalates to the point of creating great distress causing couples feel alone and hopeless. Many couples have partners who are survivors of trauma injuries. Recovering from personal trauma can be a long and challenging road. Research has shown that the presence of a stable and loving bond with ones partner can be a substantial help to healing from Trauma. This is one of the most beautiful things about Emotionally Focused Therapy (EFT). It does not just deal with surface issues. If EFT is followed through to later stages of therapy, it goes right to core emotional issues and enables couples to become each other’s best friends. As devastating as an affair can be on a relationship, it is recoverable. An affair is a traumatic event which undermines the security of the attachment bond in the relationship. Affairs can have varying degrees of attachment significance. So often the hurt and pain and distance seem insurmountable – makes it seem so hopeless! So often, it seems like that love that may have once been there is gone and has been gone for so long that the thought of recovering it seems beyond ridiculous. It seems ludicrous. Or it's so bad that one can’t even remember if one was ever in-love!